Stop by Baskin-Robbins & Dunkin’ Donuts Combo Stores for a free sample of Affogato today! 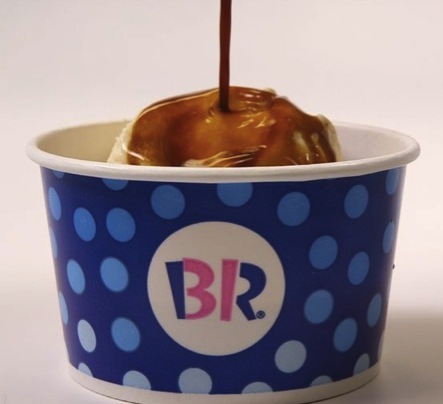 Today only, Baskin-Robbins & Dunkin’ Donuts Combo Stores are offering a free sample of Affogato from 10 am to 2 pm! No purchase necessary. Valid today only, March 18, 2019.